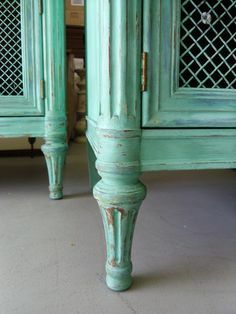 Sometimes it's hard to visualize what a paint color will look like on an actual piece of furniture. 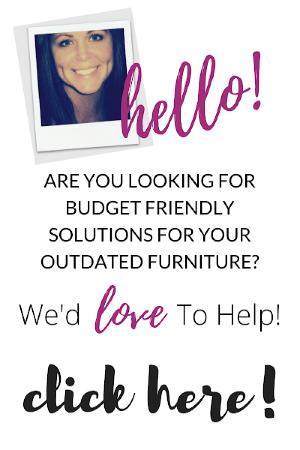 Well we're here to help! 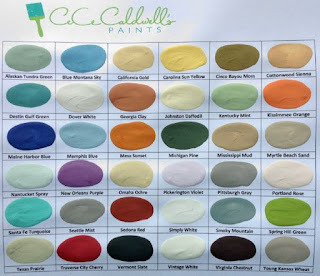 Thirty Eighth Street would like to share some of our favorite hues from CeCe Caldwells Paints. 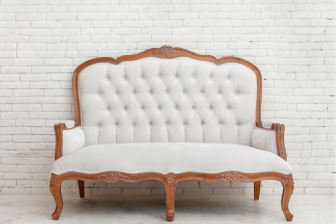 We love the bold and warm hue of Kissimmee Orange. 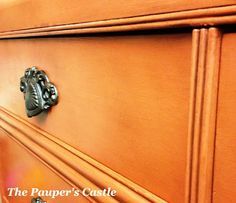 The Paupers Castle refinished this lovely dresser in it and we think it looks amazing! We're also drawn to Smoky Mountain. 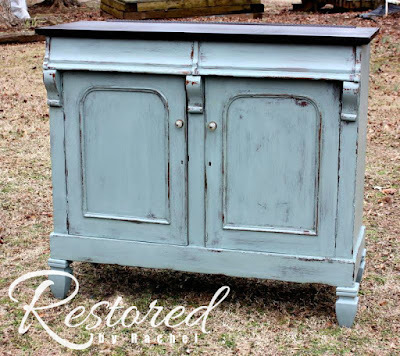 Restored by Rachel used this lovely neutral blue-grey color on this gorgeous cabinet. Doesn't it look amazing against the dark java stained top? Next, on our list of favorites is... Kentucky Mint. Vintage Street Designs gave this pair of nightstands a beautiful color combo layering Kentucky Mint, Blue Mountain Sky & Santa Fe Turquoise. 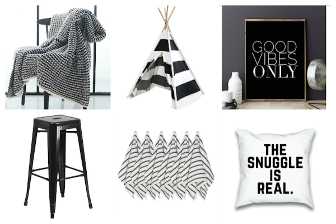 We love classic neutrals and so we're also smitten with Vermont Slate. 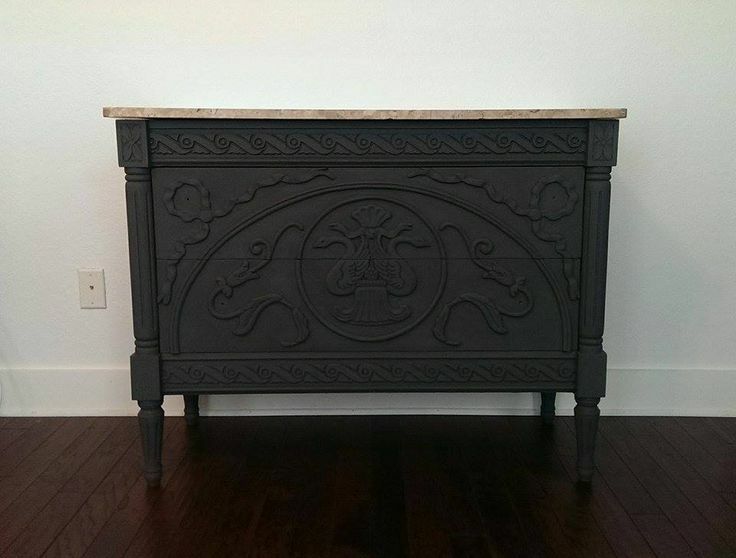 The perfect dark grey/soft black color. 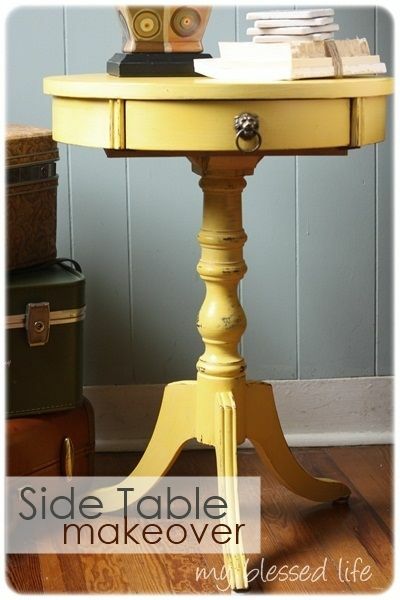 And look how stunning it is on this side table from Hue St. Market? And lastly, how about a little sunshine? 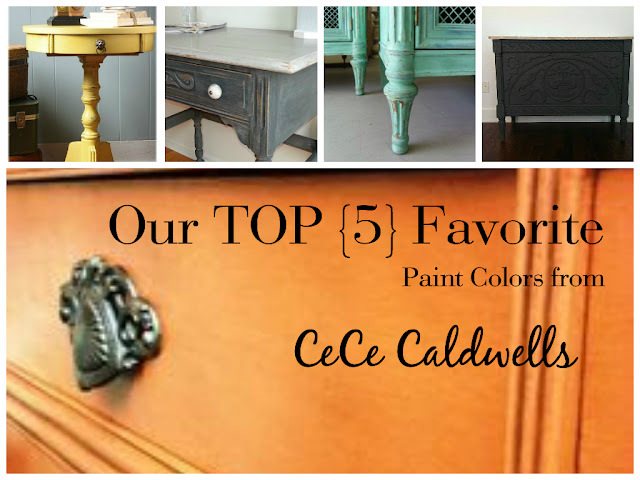 Rounding out our Top 5 CeCe Caldwells Paint picks is Carolina Sun Yellow. 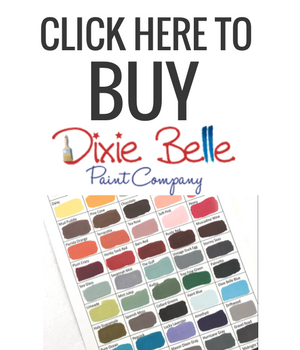 It's the perfect shade of bright and cheery. 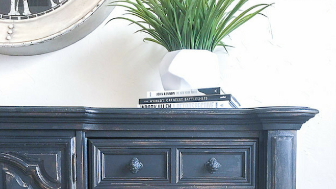 We are in love with the way My Blessed Life used it to refinish this side table. 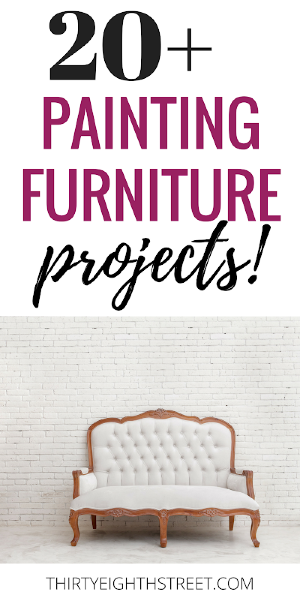 To see additional completed projects using CeCe Caldwells Natural Chalk + Clay Paint, visit our Pinterest Board where we've started a collection of gorgeous projects using CeCe Caldwells Natural Paints! Really digging that piece from hue st. market! Me too... doesn't it have amazing details! ?